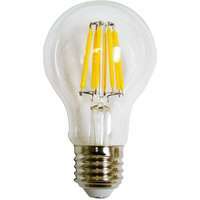 This energy-saving filament LED bulb will enhance the ambiance of your lighting fixtures. 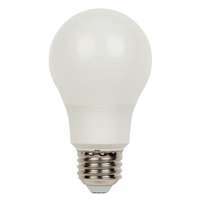 Using the latest in LED technology, this long-lasting bulb has the look and feel of an incandescent A19 bulb. 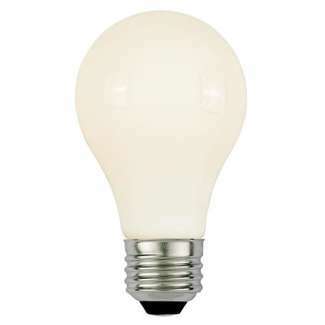 The soft white finish creates a beautiful look, with a uniform glow, perfect for table or floor lamps, pendants, ceiling fixtures, outdoor fixtures and ceiling fan lights. Making the switch to Westinghouse LED light bulbs provides the light you desire with significant energy saving benefits. Westinghouse is a trusted global brand. We know lighting and offer products with exceptional quality, reliability and functionality.